Multiple agencies responded to a call of a water rescue near Huntington Beach in Newport News. 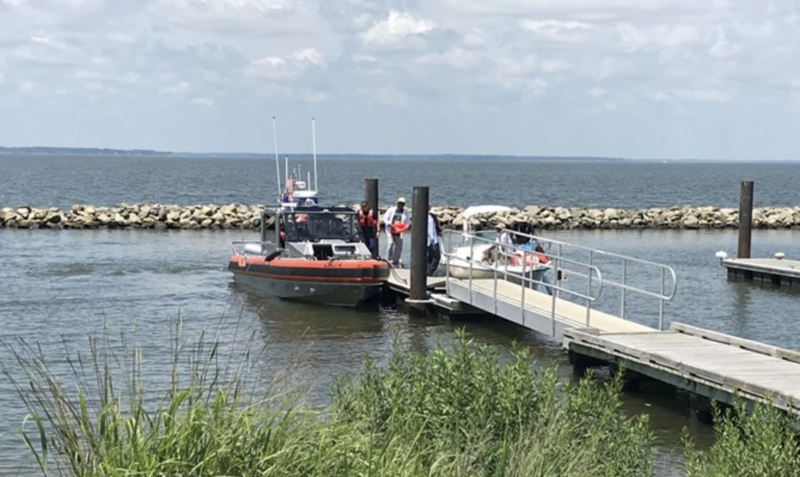 The Coast Guard reports a pleasure craft had begun to take on water. Five people on board were safely rescued, and all had been wearing their life jackets.